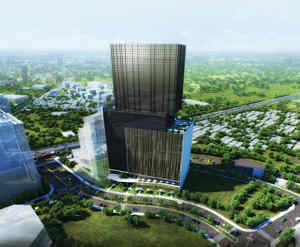 Latitude Corporate Center is positioned to become the tallest building in Cebu Business Park, standing 24 storeys high with 8 high-speed elevators, a sky lounge, garden deck, five level podium parking and a 2 level retail at the ground floor that has a grand entrance plaza with a tree sanctuary. 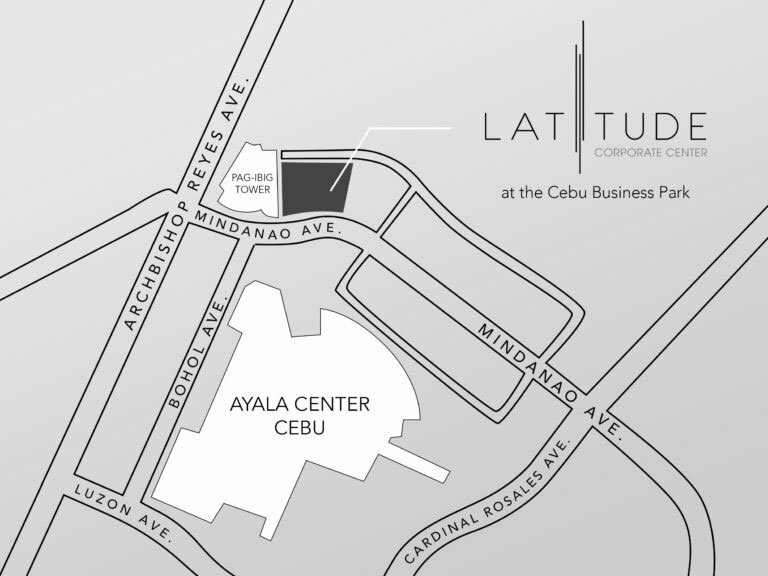 Latitude Corporate Center is Masterfully Crafted for Great Business. 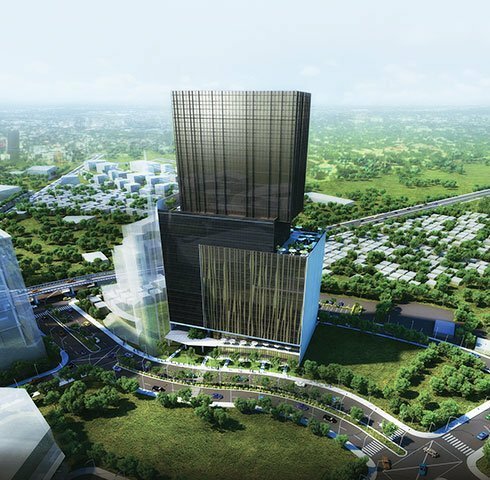 The building will be PEZA registered and will be fully equipped with Property Management Services closely monitored by Cebu Landmasters itself. 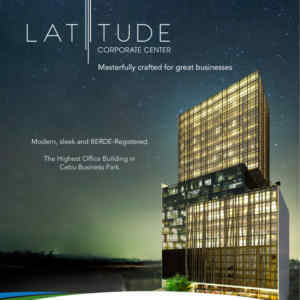 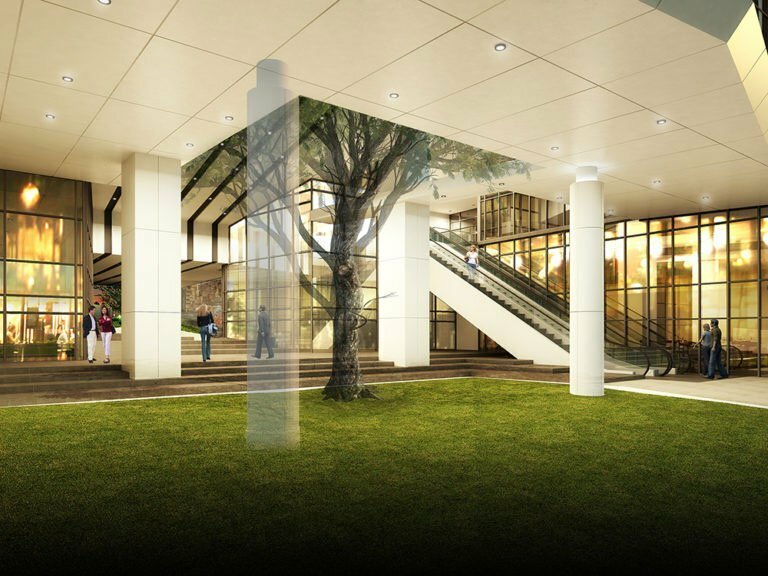 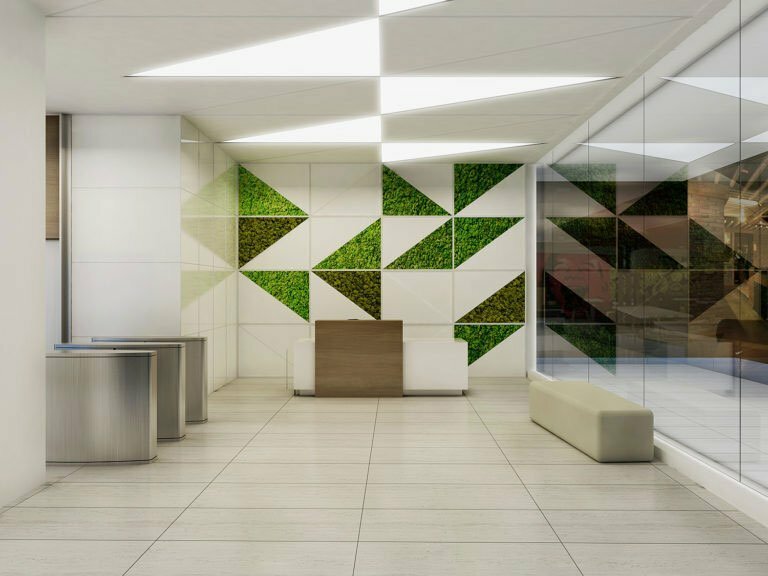 Latitude Corporate Center will have an eco-friendly design that is registered with BERDE (Building for Ecologically Responsive Design Excellence) green building rating system and Grade A office building offering future ready spaces for businesses of all sizes. 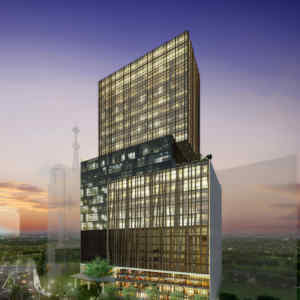 It has three office types for three different purposes—BPO (large), Enterprise (medium), and Executive (small). 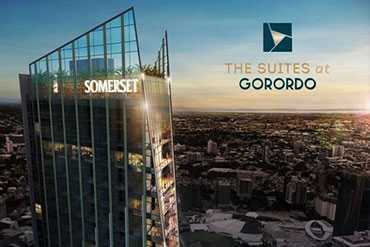 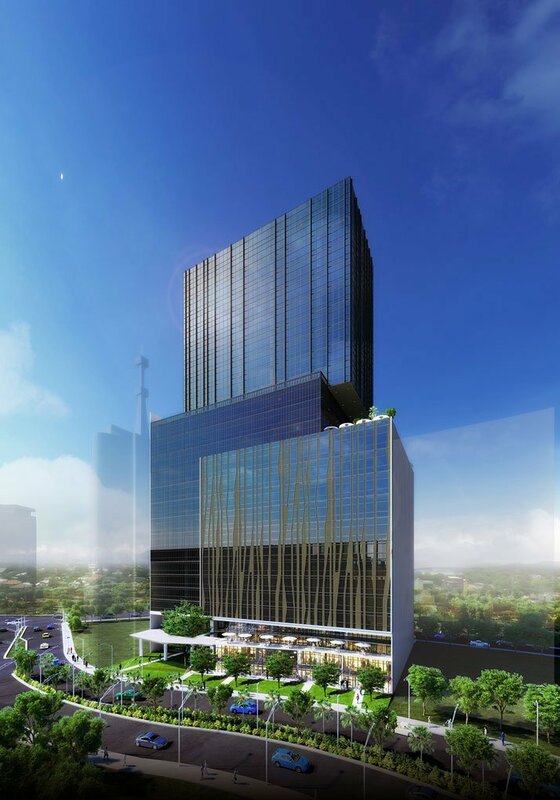 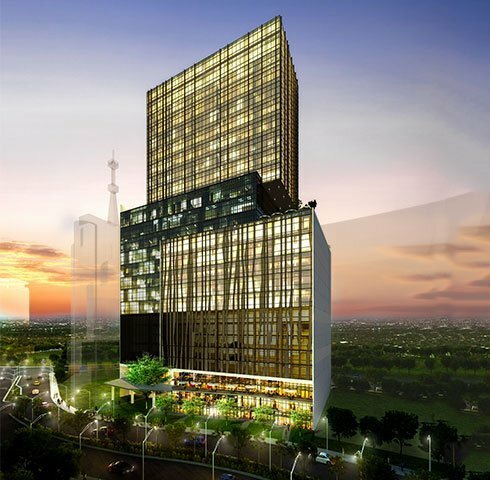 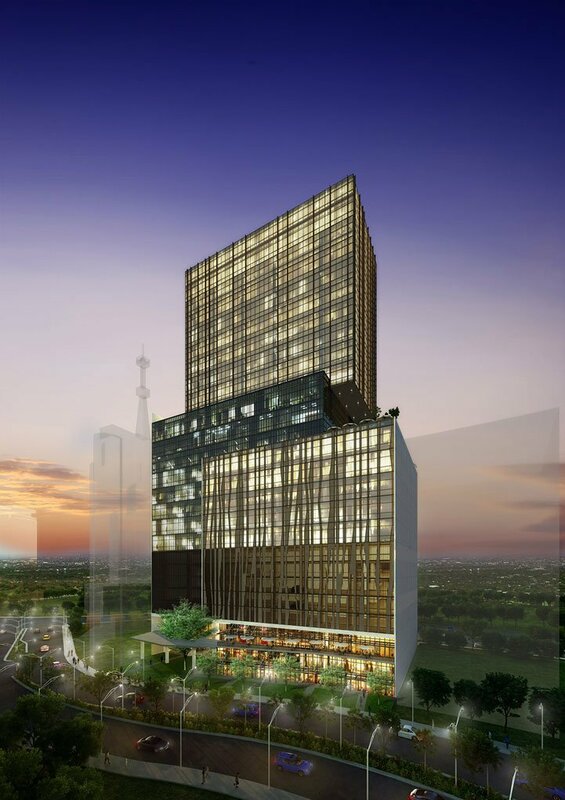 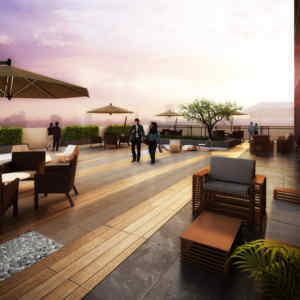 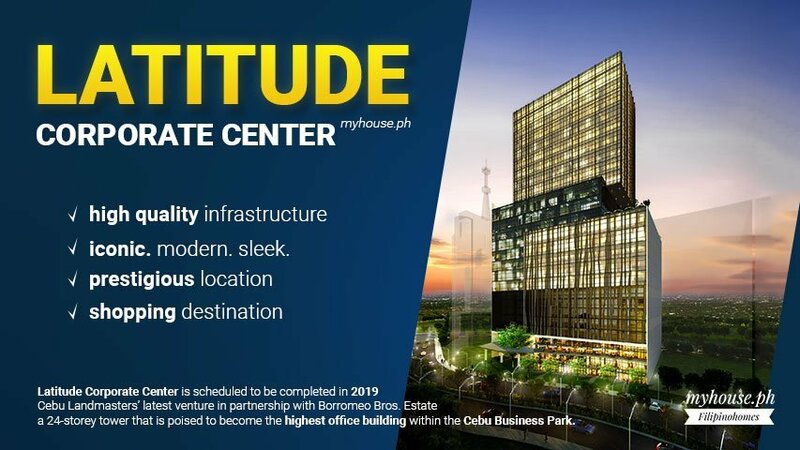 Latitude Corporate Center is scheduled to be completed in the year 2019, Cebu Landmasters’ latest venture in partnership with Borromeo Bros. Estate, is a 24-storey tower that is poised to become the highest office building within the Cebu Business Park. 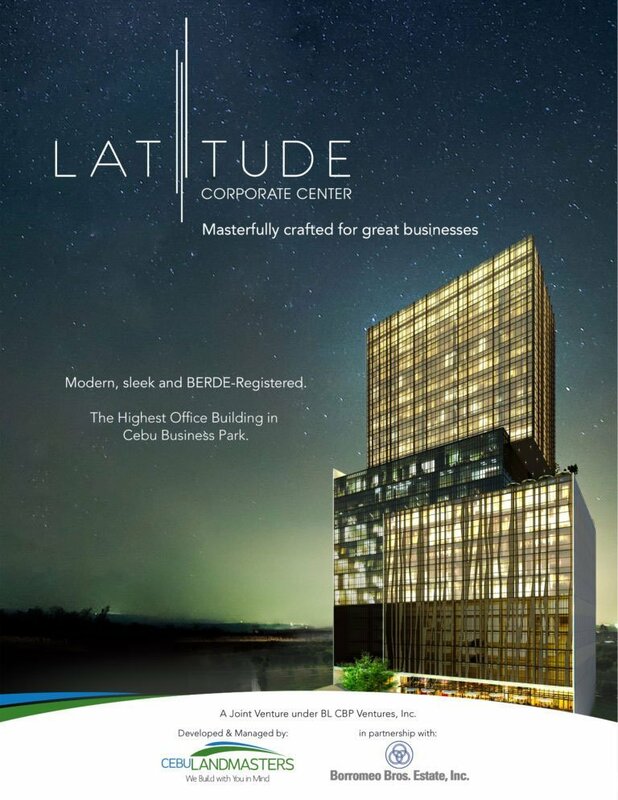 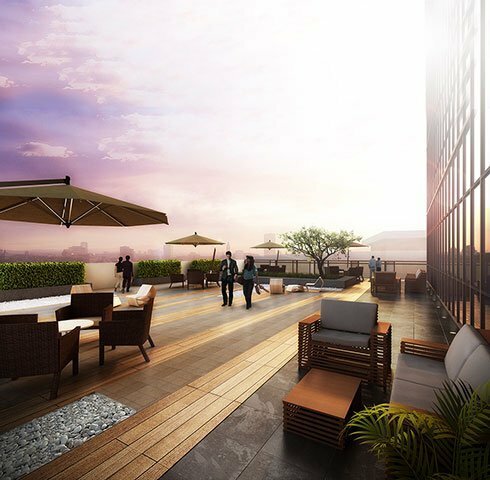 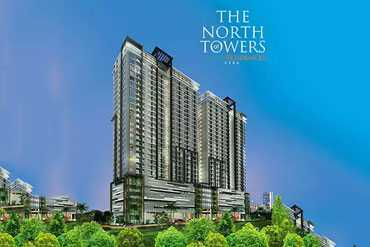 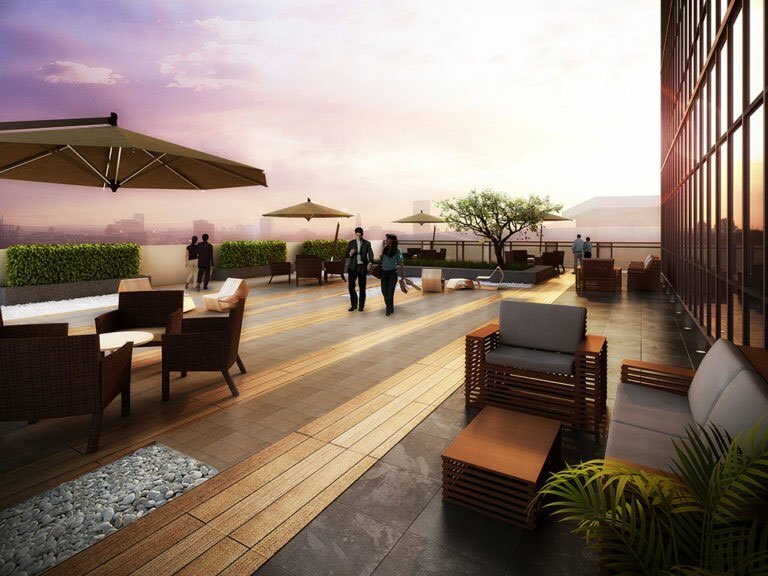 Masterfully crafted for great business and with a prestigious location that is home to 150 local and foreign companies, Latitude will give one a stellar advantage. 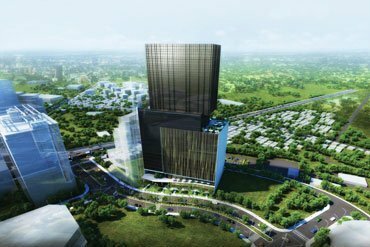 The building will incorporate eco-friendly features and design such as stub-outs for fresh air provision, rainwater collection system, LED lighting, materials recovery facility, 60% glass ratio for natural lighting and 20% of green space. 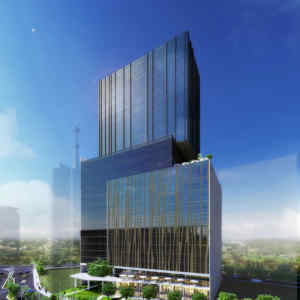 It will have 35,000 square meters of gross floor area, with 22 percent up for ownership and the rest for lease, sized from 51 square meters up to 2,000 square meters, ideal for BPO locators. 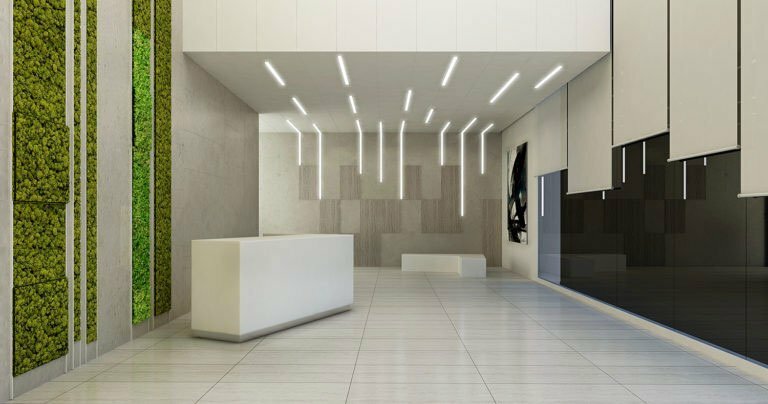 Great business deserve a great office that stand high at a prestigious location with future ready spaces designed for all business sizes. 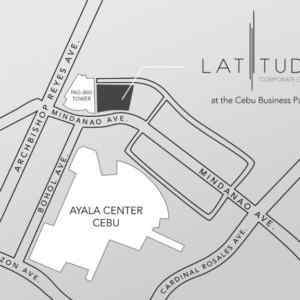 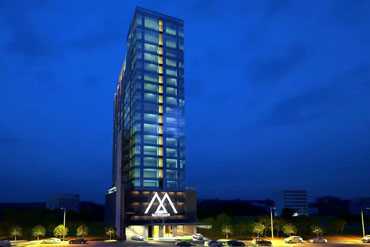 Latitude drew inspiration from a successful predecessor, a high-end office project of Cebu Landmasters at the Cebu IT Park, the Park Centrale. 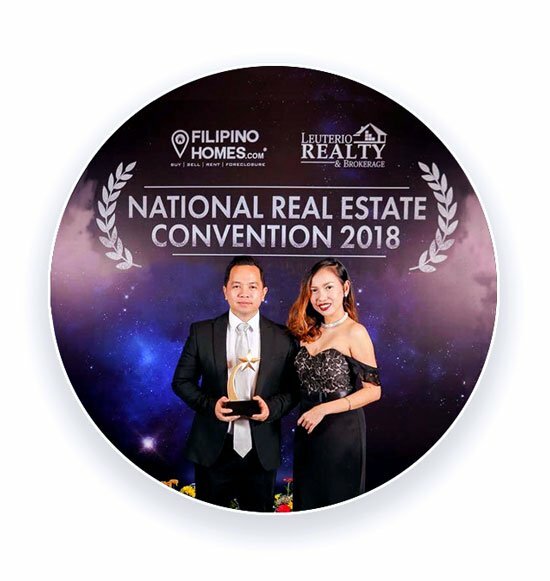 A pioneering winner of the Best Commercial Development (Cebu) by the Philippine Property Awards and later on garnered the Highly Commended Best Commercial Development Philippines at the Southeast Asia Property Awards held in Singapore. 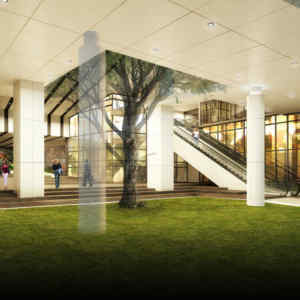 Latitude Corporate Center is the newest addition to the city’s progressing skyline.